Mobile Repairing Course institute in Gujarat. Mobile Repairing Course in Gujarat. Mobile Chip Level Repair course. 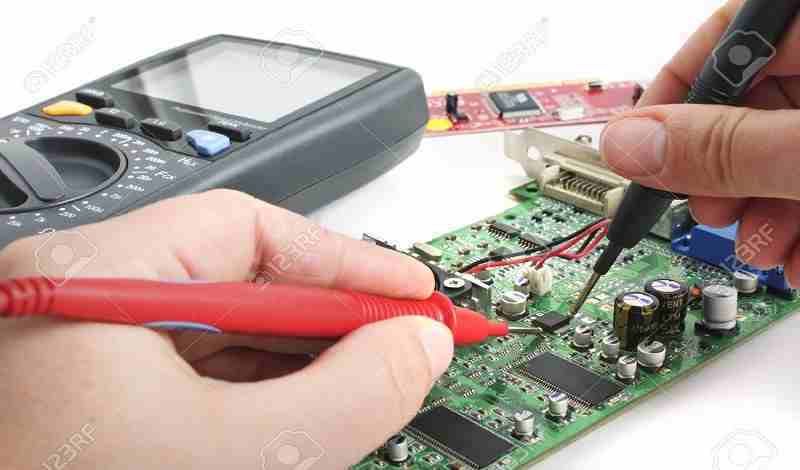 Mobile Repairing Institute in Gujarat. Advance Institute Provides best repair course for smart mobile phones in Gujarat with affordable fee amount. As we all know that Without basic knowledge of electronics, it is difficult to understand or repair any advance electronics machines like Smart Phones and Tablets. At Advance Institute, all our students get trained from Basic electronic to Advance Level with professional manner. we have highly qualified and experienced staff who are belongs to electronic field for 12-15 year. So the main advantage is, all our students to understand repairing from basic to advance concept of smart phone repairing theory, their working principle and working concept in very confidently, which helps understanding and repairing any new & advanced mobile motherboards easily. After Doing Mobile Repairing Course in Gujarat , students grow their confidence in repairing any smart mobile phones Motherboards by developing & troubleshooting. we provide advance practical mobile repair projects under the guidance of Chip Level Repairing Technician. Advance Institute of Latest Technologies has implemented all modern mobile and tablet pc motherboard repairing technology to all its chip level Course Training in Gujarat.